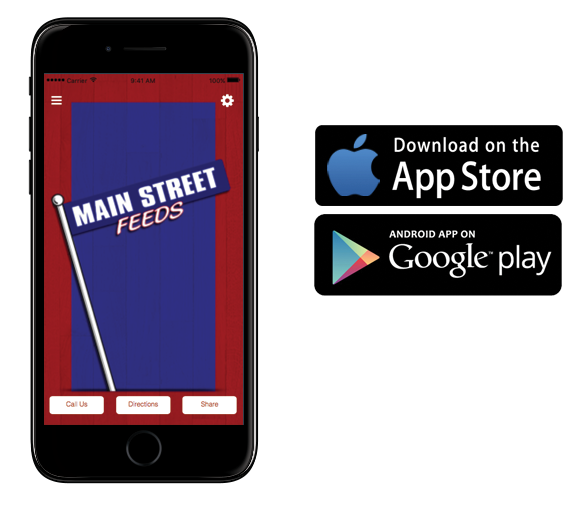 Main Street Feeds is your source for Hay! We carry Orchard Grass square bales, Bagged Alfalfa Cubes, Straw and Pine Shavings, even Hydration Hay! Stop by and let us help you with your hay and shaving needs! Want your hay delivered? Give us a call! We’ll work with you on a delivery schedule. Keep your horses hydrated on the road, in the barn or at competitions. Drop this convenient, lightweight block of compressed high-quality grass and alfalfa hay into water to create palatable, moist hay. Formulated for all life stages.